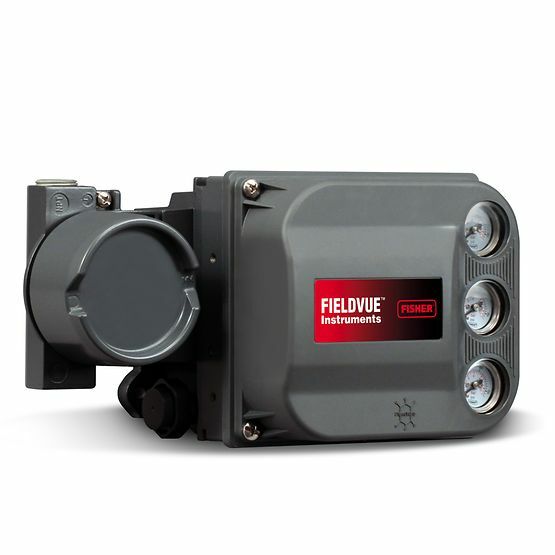 Fisher™ FIELDVUE™ digital valve controllers integrate functionality far beyond the traditional analog or pneumatic positioner. 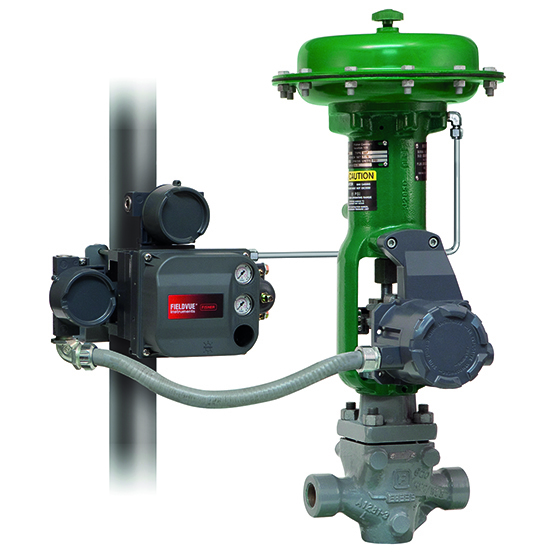 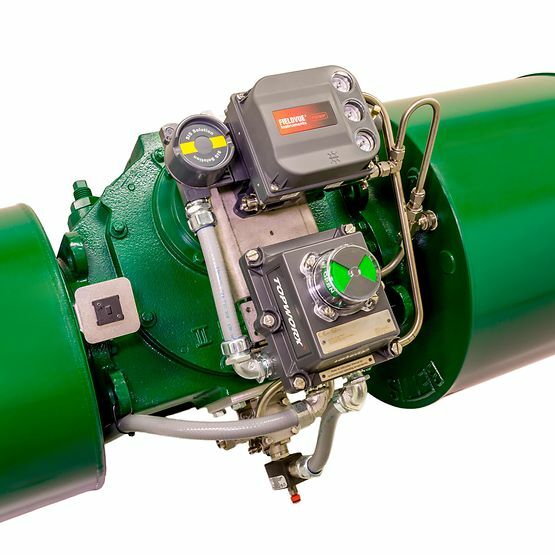 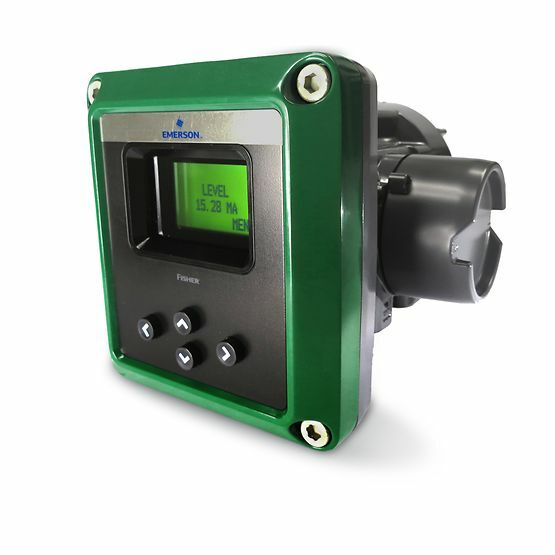 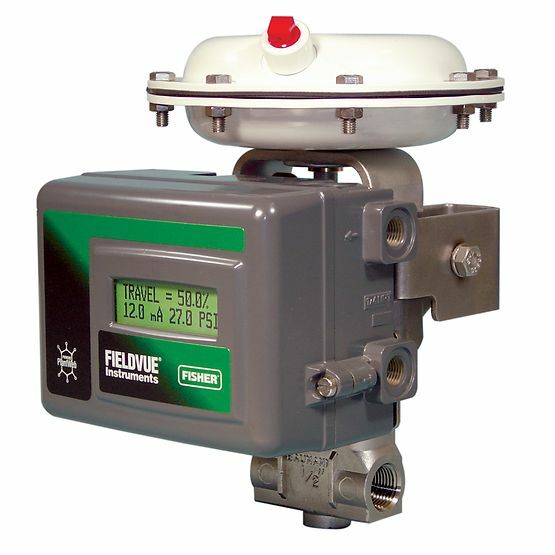 The benefits of using a FIELDVUE digital valve controller include: Availability of equipment alerts to notify the user of pending issues, automated configuration, calibration and tuning, and access to advanced levels of valve assembly diagnostics. 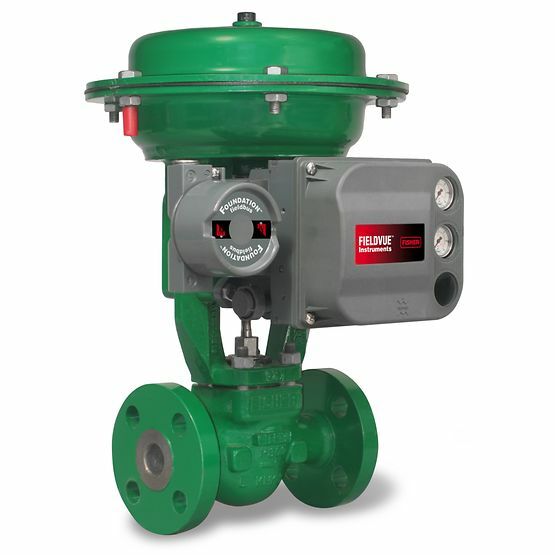 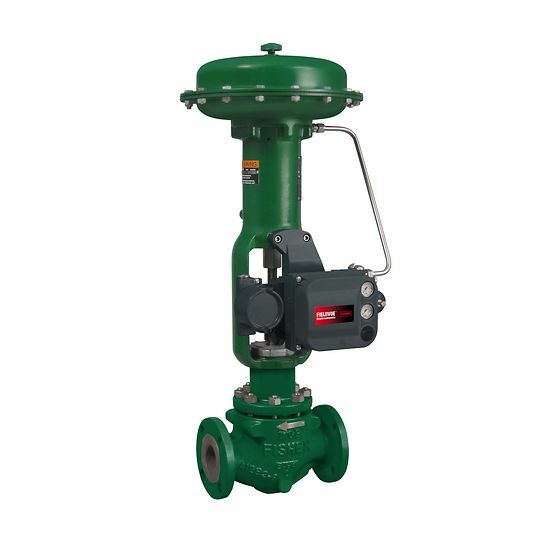 This provides consistent and predictable knowledge of valve assembly performance and condition regardless who performs the task.